Here's this week's Christmas give away. 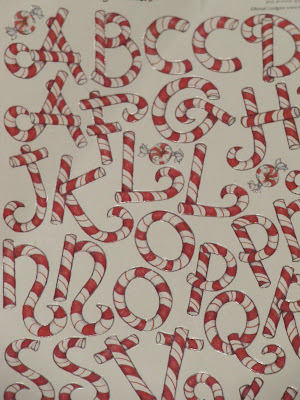 A peppermint candy cane theme! 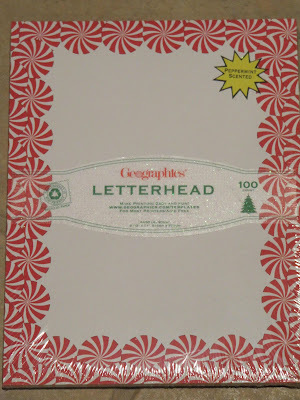 A large package of letterhead paper...100 sheets of paper. The label says it's great for printers and it's acid free, so I think it would be great for scrap booking. 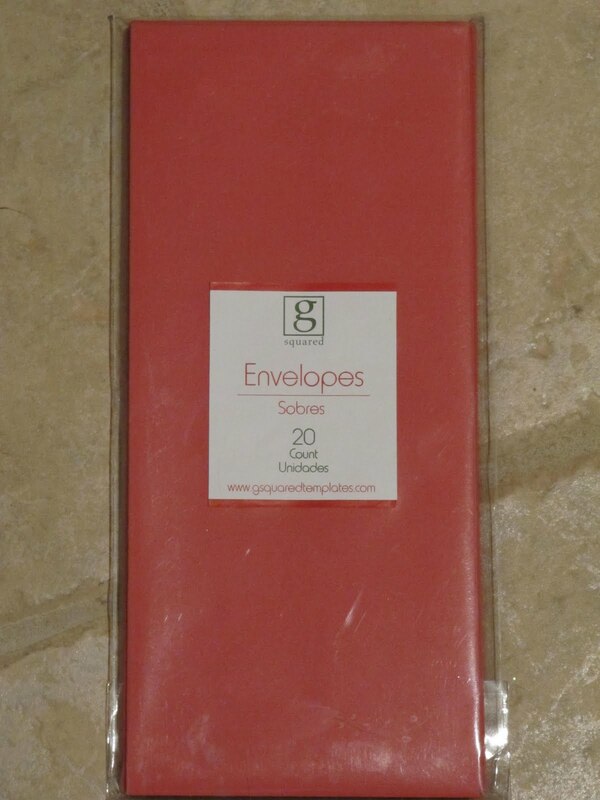 I use this kind of paper for invitations, newsletters, I've made recipes books with them for gifts and they are great for letters to Santa. The package says it's peppermint scented, but I bought this package at an after Christmas sale this last holiday. It's still sealed, but not sure how long the scent lasts. 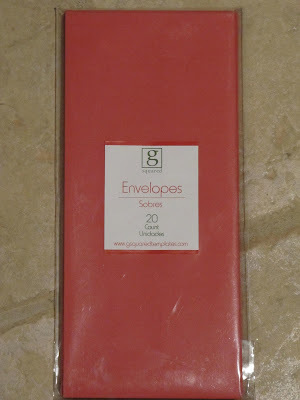 Next is a new package of 20 red envelopes if you use the paper for invitations or letter writing. and then there is a new package of peppermint candy cane alphabet stickers for scrap booking. Aren't they cute. Just leave a comment on this post to enter the give away and I'll pick the winner next Sunday. Merry Christmas in July. We could use a little winter weather right now, today was a scorcher. We have just celebrated our mid-Winter Christmas and although there were no invites to write there will most definately be letters to the extended family with pics of course. 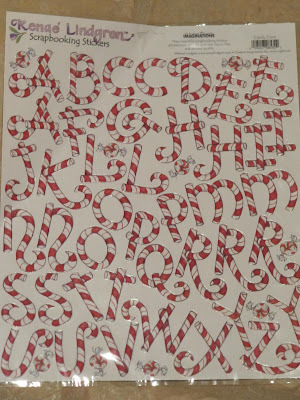 What fab stationary to use for that type of letter. Really pretty. I will swap you days. It is cloudy and showery and very cold here. About 10degrees and it is snowing on the mountains inland from us. 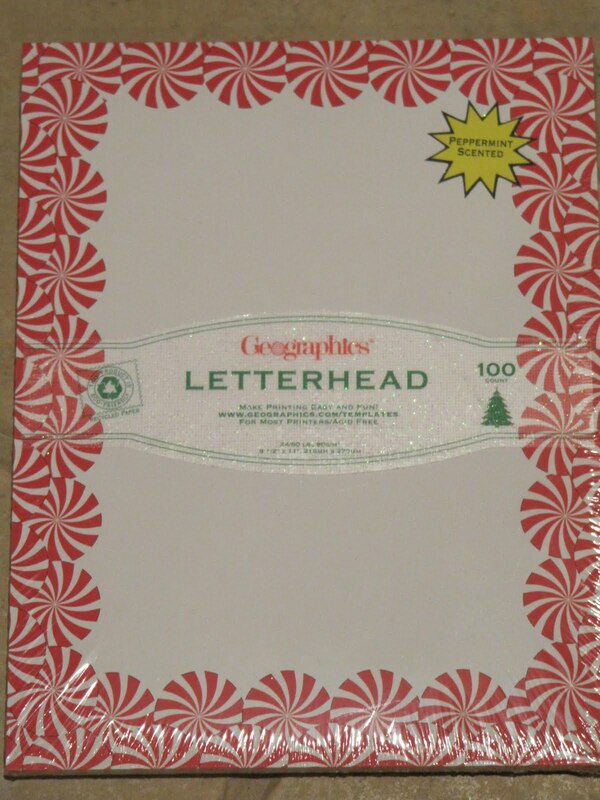 I would love that peppermint letterhead! So cute. This give away is so cute! It is now a bit cooler here and very nice! So I really can enjoy the beautiful weather. It's been 100+ here in the Sacramento Valley! Thank you for your blog! I enjoy reading it and you have cute and wonderful ideals. Please enter me in your giveaway! oh nothing like peppermints at Christmas time! for me its the red and white combo love it! ah yes, I am ready for the SNOW I have had enough of this heat and to think my DH and DD were at the Red Sox game in this heat yesterday, ah yes they are a bit sunburned, ok a lot! I love everything Christmas!!! Enter me. Ps. I really like your blog! I have been following for a little while now and just love all the clever ideas you post. Hmmmm, Karen, I can smell the peppermint now! Hope you had a good weekend. Wish I could get over to Watch Hill! I love your christmas in July giveaway!! Ok - how did you know peppermints were my weakness? Christmas will be here before you know it. I can't believe that we are in the middle of July. another great giveaway! Thanks Karen! Very cute combination again for your Christmas in July theme Karen! What a wonderful give away, recipe books as gifts is such an easy idea. Will swap you a little warmth, just took my three girls out for their last toilet run :D Oh chilly, frost (whiteout) in the morning. 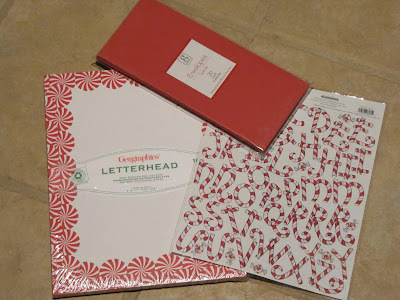 I would love to scrapbook with those peppermint letters. Please include me in your draw. Very cute - I LOVE peppermints! Please enter me in your drawing. Sweet Christmas in July theme. These are so cute and I'd find good uses for the items you are showing today! I love your Christmas in July! 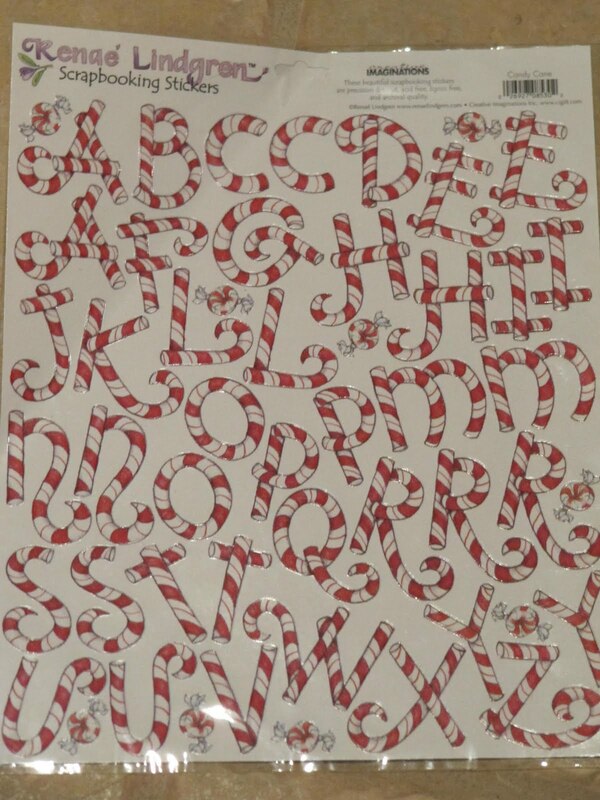 This paper is awesome! I always send out a newsletter at Christmas, so this would be perfect! Thank you so much for such a fun giveaway! I love your giveaway. It's a great theme this week. Such a cute giveaway. Please count me in. Ooh, I love this giveaway! Christmas does kinda sneak up on you before you are ready. Very cute! Just the thing to get me thinking ahead to Christmas! I love that we're starting to think about Christmas now. I love the planning. One quick comment on the "napkin" story. Never heard about the wax paper bags, we must have been too poor...we used old newspaper. Ah, I love Christmas! I'm currently visiting family in Canada and I don't want any wintry weather! It isn't scorching here this summer! 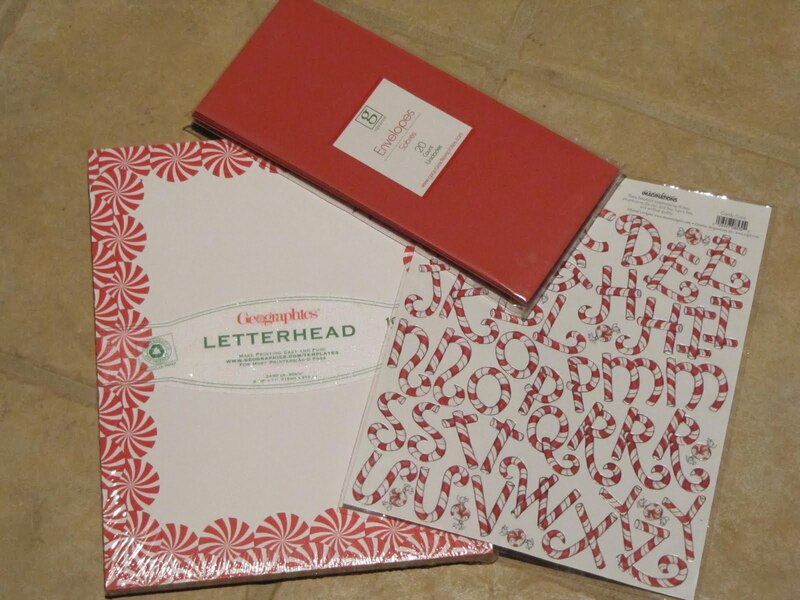 Oh, love that Christmas stationary! It's very warm here in Holland now. But I love Christmas, even in July! Love your giveaway!! I am dreaming of a white x-mas, just to feel cooler during this heat. Ouch! Please enter me in this wonderful give-away. What a nice Christmas in July parcel. What a beautiful way to get a jump-start on the Christmas holiday. what a great giveaway. I have started my Christmas shopping and on schedule........well so far!! I could use a break from the heat and humidity too, peppermint sounds refreshing! Thanks for the giveaway! I love Christmas in July. What a great giveaway. Sweet Christmas in July...love it! I love your blog. Thanks for the giveaway chance. Merry Christmas....the paper and envelopes are darling.